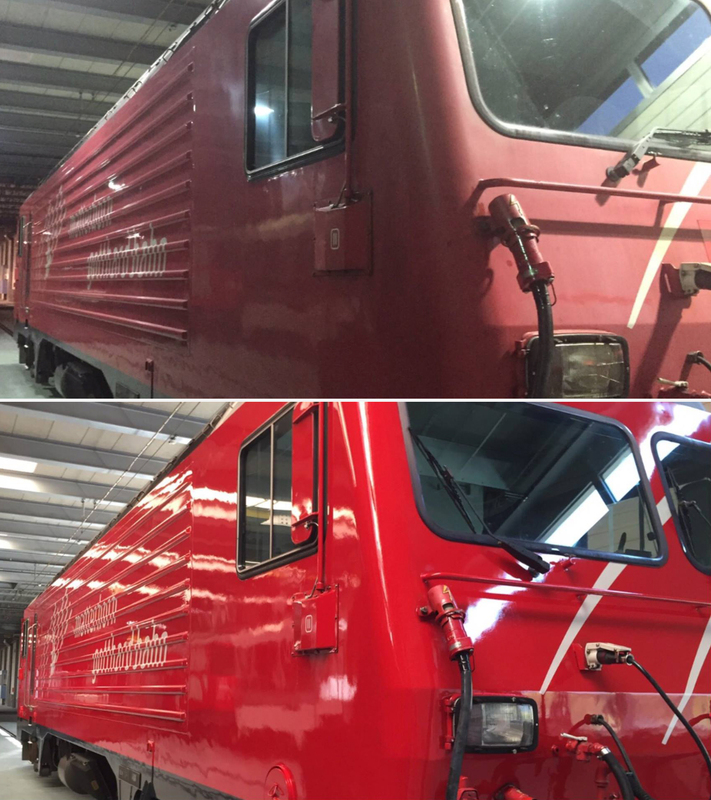 BIOforte offers an impressive lacquer restoration service for reliably clean passenger and cargo rolling stock. 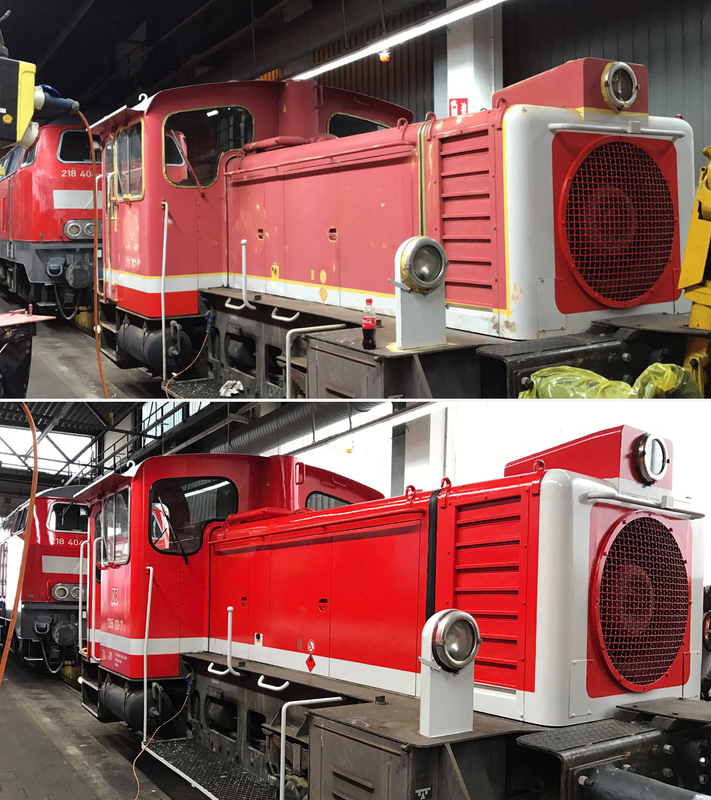 We offer cost-effective, comprehensive and professional restorations at any location with flexible operating times to ensure a swift return to operation. 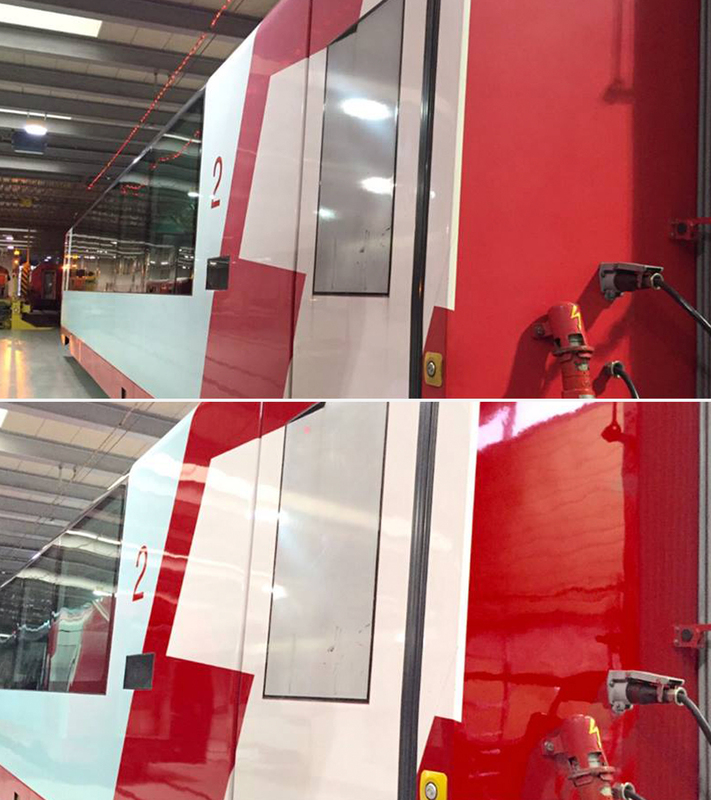 When cleaning and repairing lacquer, we only use proven and sustainable products.